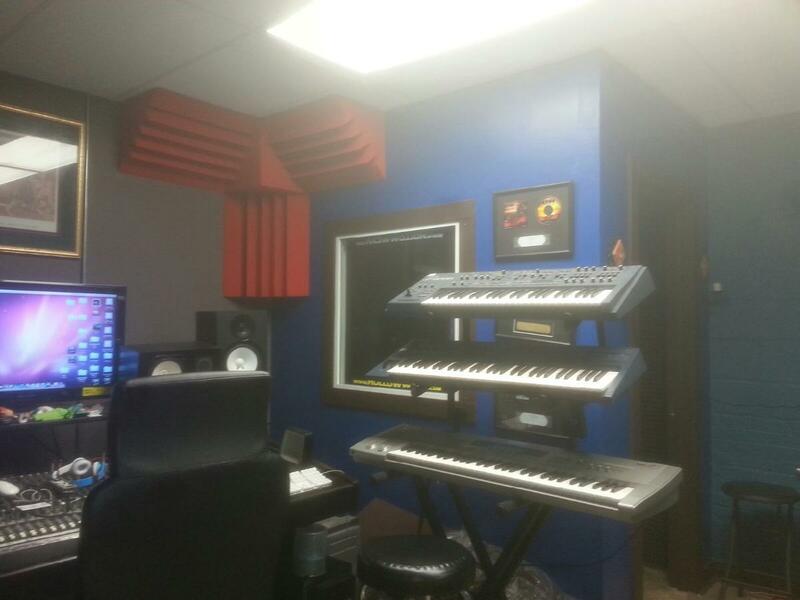 Music Rehearsal space for rent in Chicago’s Avondale/Logan Square neighborhood! 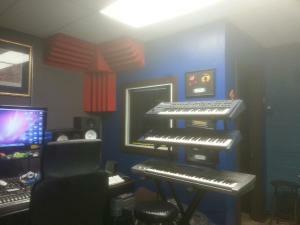 Featuring private rehearsal space the size of a 1 1/2 car garage with free WiFi & free utilities! Our building is safe & secure with key card entry & video surveillance. Located in a safe neighborhood with easy street parking & convenient access to Belmont buses & trains! Average rehearsal space rental price is $450. Average for production rooms is $500. Call Mark today at 773-404-8000, or fill out the form below for more information or to schedule a viewing.